As we mentioned in our blog post about something new to see in Great Britain, Wales is a great honeymoon destination. Wales is the ideal honeymoon destination because of how customizable and affordable it is. 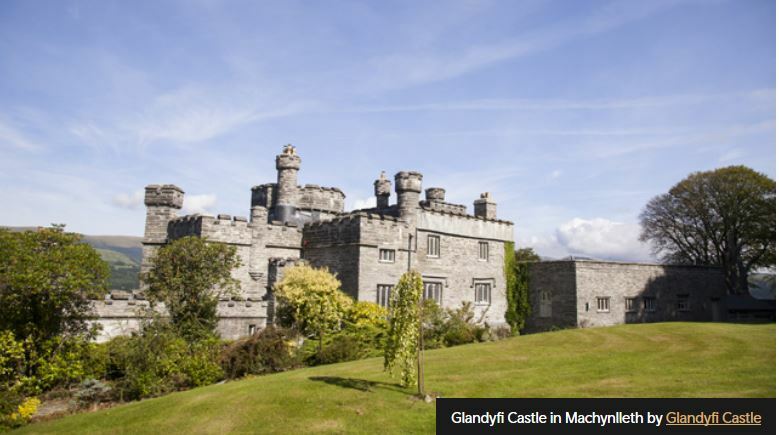 For couples looking to live their royal dream come true, a stay in a Welsh castle is perfect. For those looking to be pampered at a spa, Wales has an array of relaxing spas. For the adventure seeker, we have a plethora of activities from surfing and white water rafting, to hiking and biking, to ziplining in an underground cavern or along the longest zipline in Europe and even rib boat rides (like a speed boat). You can lounge at a beach in the summer months or just enjoy a beautiful sunset along the coastline. If you are a foodie you can taste your way through food festivals, enjoy the best gelato outside of Italy, check out the wine trail of Wales and check out some Welsh Whiskey. There is no bad time of year to visit Wales! Like the rest of the UK, weather tends to be temperate, lacking extremes of heat or cold in the summer and winter. If you’re looking for warm weather to travel in, summer is best. However, if having less crowds is your main concern, spring or autumn would be ideal. What do you think is the perfect length to stay in your destination? If the couples are looking to see part of each major region, I would recommend a 10-day stay; roughly 3 days in south, mid, and north Wales is best. The country is a lot larger than it might seem and you should plan ahead to avoid feeling like you’re just running around on vacation. Luxurious castle stays, cozy restaurants with rooms, and ornate country houses. Chateau Rhianfa is a stunning castle hotel in north Wales. Llangoed Hall is a gorgeous country house hotel situated in mid Wales. For something unique, try Portmeirion—an Italianate village that looks like something out of a fairytale. Learn about traditional lovespoons (that dates back to the 17th century and maybe bring one home as a souvenir), go stargazing in an acclaimed International Dark Sky Reserve region, ride on one of the scenic trains of Wales through the country side, mountains, coastline or by lakes, or and take a walk in waterfall country or in a romantic garden. While this is an extremely difficult question to answer based on time of year, accommodations, etc, couples can have a great honeymoon experience for under $5000 without airfare. What would be YOUR idea of a perfect honeymoon itinerary in your destination for a combination of romance and a bit of excursions/activities/siteseeing? It depends on what you’re looking for! I love the great outdoors so my ideal honeymoon itinerary would start off with hiking to the top of Mount Snowdon (the highest peak in Wales). I’d go castle hopping to see some of King Edward I’s iron ring, including Beaumaris, Caernarfon, Conwy, and Harlech. I would get my adrenaline pumping at Zip World Snowdonia and ride the fastest zip line in Europe! To relax, I’d choose one of the lavish spas that Wales has to offer. Finally, I would stay at a castle nestled on the western coast of Wales. 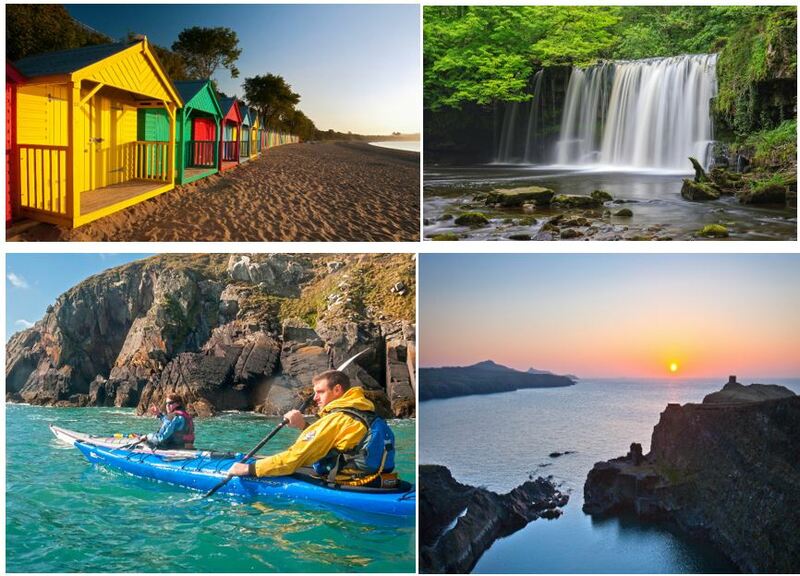 If there was 1 tip that you can give a honeymoon couple about why they should pick Wales, what would it be? It’s an off-the-beaten-path destination with luxurious charm as well as enough privacy and peace to truly enjoy your honeymoon. My Vacation Lady is an award winning honeymoon travel agency and will work with you to make sure your honeymoon meets your dreams and budget. If you’re looking for a destination that is out of the ordinary, and can combine relaxing with adventure, culture with culinary experiences, Wales might be a great option. Thank you to the Wales Tourist Board team for their help with this information.